No one deserves body shaming. People need to be proud of their body, regardless of shape or size. Unfortunately, many people still resort to body shaming to make others feel terrible as if they do not already feel bad about themselves. If you are a body shaming victim, these are some ways to respond to your critics. You might be the subject of body shaming, but the words of the person bullying you reflect on their character, and not yours. In body shaming others, people reveal who they truly are, and the kind of prejudices they have. If anyone feels bad because of such action, it should not be you. Yes, you do not have to defend yourself all the time, but you need to make others realise the adverse impact of their actions. Explain to them how terrible their words are, and how they make people feel bad. You might be tough to face those criticisms, but other people who have the same figure as you might not. Therefore, you are fundamentally speaking out for them, and not for yourself. Go back to the idea that it is okay to be of any shape or size as long as you stay healthy. If you are tough enough to address the concerns, you can do it; otherwise, it is okay to stay quiet. Other people will always have something to say anyway. If you respond to them, they will keep pulling you down. If you do not answer, they will think that you are a loser who is currently sobbing because you realised that the criticisms are correct. There is no way to win when you engage with these people and stoop down to their level. In a world where body shaming and bullying happen all the time, it is easy for you to be angry. You try to hold your horses for as long as you can, but if you cannot, it is okay. You can say what you feel, and if you are angry when saying those words, there is nothing wrong with it. As long as you do not resort to name calling or shaming other people’s physical features in return, it is okay. You have the right to feel this way especially if you feel burdened because of the mockery. You can use your anger to educate others and make them realise that they are wrong. There is no better way to prove to others how wrong they are by showing that you could change your physical appearance. It does not mean that you are giving in to what they want, but you acknowledge that you are not in your healthiest state. It also sends a message to people who are unhealthy that they can do something about their appearance. You can hit the gym, change your diet, and sleep early. You might also undergo Aqualyx fat removal if this minimally invasive procedure works for you. As long as you are healthy enough to undergo the procedure, you have nothing to worry about. You can shut down the critics by doing these things. Have you ever wondered why companies make a big deal when they rebrand their image? From the almost unnoticeable change in the logo design to the slight adjustment of the colours of their logo, a company’s brand identity takes into consideration the study of colour theory and how it can affect and manipulate us in choosing the right service. A company’s branding condenses its vision, mission, product, and service all into one compact image. Future iterations and expansion through television ads, merchandise, and even staff uniforms are rooted in the brand’s logo. From t-shirt printing Nottingham offers to brand management offices in New York, all these industries require a stellar understanding of how colours work towards building an effective brand recognition strategy. Colours don’t just affect us in terms of what we want our house to look like or what combination of clothes we want to wear; they also influence us on what we choose to buy, and what service we decide to trust. Art therapy points to colour as an identifier or motivator for specific emotions. 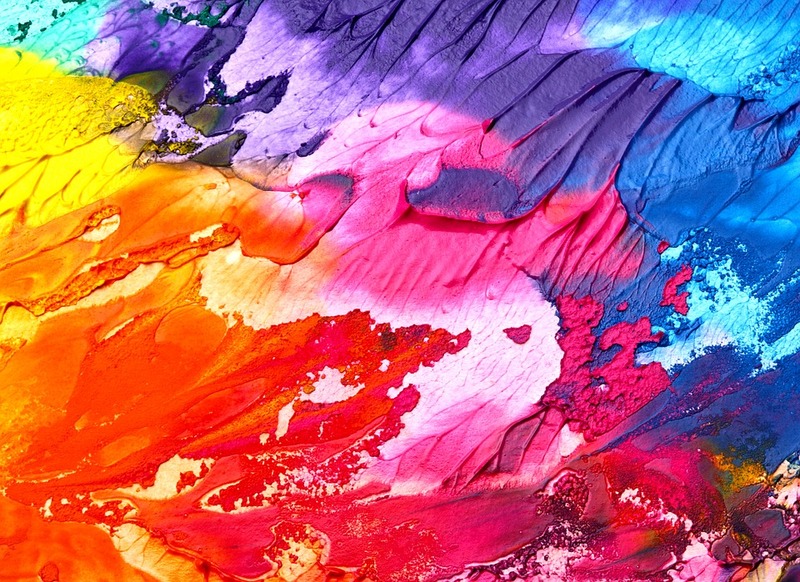 Some colours have a more significant impact on individuals than others either due to their personal biases or being linked to an event in their lives. The colours of the spectrum can be divided into three different categories: warm, relaxed and neutral. Warm colours, those that include reds, oranges, and yellows, primarily depict feelings of comfort, but can also portray rage and passion. Cool colours, those that include blues, greens, and violets, tend to give a calming effect, but can also be related to grief and pain. Neutral colors, by far, have the most confusing opposites. Whites, greys, and blacks can have complementing, contrasting, and interchangeable implications from formality to peace, to signs of evil and good. Brands go through thorough research and studies to find the appropriate colour scheme for their ads and promos. Depending on the industry that they are in and the service that they provide, some colour choices may be more effective in delivering their message compared to others. Reds are commonly used in restaurants with familiar, well-known franchises such as McDonald’s and Burger King sporting the colour as an accent to their brands. Blues and greens are commonly used for waiting areas, lobbies, or cafes. Light shades of blue have a calming effect on patients or people waiting in line. Bright greens follow the same result of a musky green which is used in correctional facilities and institutions to stabilise and create a sense of calmness. Rare pairings of both warm and cool colours are apparent in industries too, with the colours red and black or blue as common choices for hospitals since the combination of colours represents life, trust, and professionalism. Depending on the context and the arrangement of the colours, there can be a mixture of both warm, cool, and neutral colours to evoke the best emotional message of your company’s brand from the promotional material alone. If you’re considering purchasing a few brand new pieces of camera equipment but are unsure of what pieces you should select, continue reading to discover a few handy suggestions to contemplate. Instead of relying on your camera’s internal mic to record high quality, accurate sound effects and dialogue, it’s a far smarter idea to purchase a small mic, which will professionally record your desired sound effects as well as any dialogue which you may choose to record. As the last thing you want to do is record an hour of footage only to find that you can’t hear a single word which was spoken, due to failing to purchase a small mic. In order to safely store your favorite camera and your camera related accessories, it’s a cost-effective and wise idea to invest in purchasing a multicam pack. Which will feature plenty of room to store two cameras as well as all of your SD cards, chargers and cables. So if you struggle to fit all of your camera equipment in a single bag, you may have found the answer to your problems. One feature which is worth hunting for when you’re in the market for a new camera is a mic media porthole. As there’s no point purchasing a camera which won’t allow you to attach an external microphone. As without using an external microphone, you won’t be able to record high-quality audio to enhance your videos. If you’d like to be able to use your smartphone’s camera like a traditional camera, simply purchase an alm pro or an alm camlite, which will turn your once standard smartphone camera into an alm camera. Which will be far more practical to use. Especially when it comes to pointing and shooting your smartphone camera. As an alm camera works like a traditional camera. As an example, when it comes time to shoot a photo, you’ll be able to press a button on the top of your alm camera case. 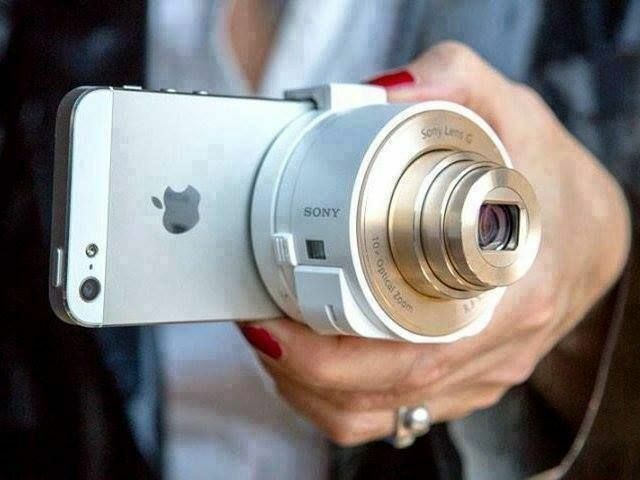 Instead of trying to press your smart phone’s screen in order to take a photo. 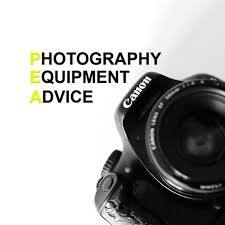 So if you’re in the market for new camera equipment, hopefully, you find the handy information listed above valuable, when it comes to placing items in your cart. If you’re shopping around for smartphone photography equipment to add to your shopping list, you’ve come to the right place! 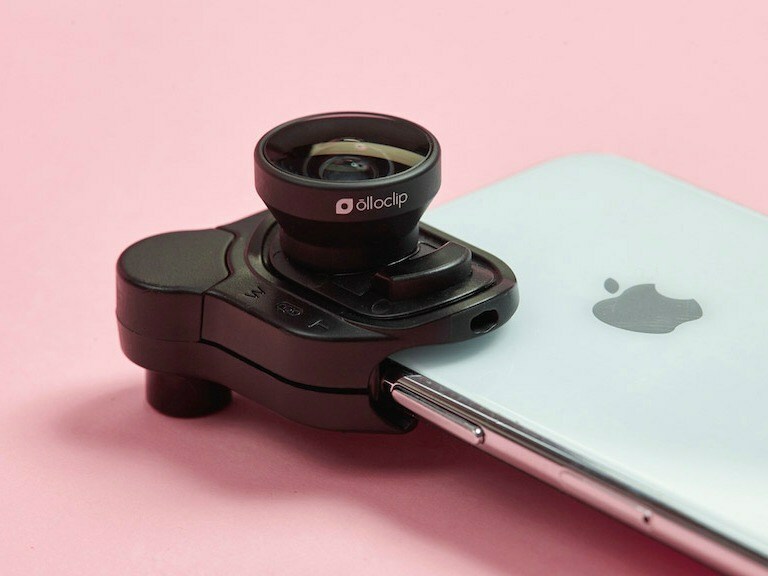 To discover a few pieces of equipment which you’ll fall in love with, simply continue reading to discover a short shopping list of highly recommended smartphone photography accessories. No matter how hard prominent smartphone companies such as Apple and Samsung try to convince smartphone users that their smartphones boast high-quality lens, the simple fact of the matter is that if you want to take professional grade photos using a smartphone, you have to invest in purchasing a better quality lens. If you’re looking to purchase your first external lens for your smartphone, it’s well worth opting for a wide-angle macro lens. Which will allow you to take beautiful wide-angle photos which will offer far more depth than a traditional photo taken with a stock standard smartphone lens. If you want to take photos of flora and fauna, you can’t go wrong opting to take close up photos with an attachable wide angle macro lens. If you’re wondering what a flash bracket is, the term flash bracket refers to an external flash which you can attach to your smartphone in order to take better quality photos. As often it’s hard to take clearly lit photos using a smartphone. Better yet a flash bracket sits quite high above your smartphone camera lens, which ensures that your flash is at an optimal distance from your smartphone’s lens. So if you want to be able to take well lit photos, no matter what the lighting conditions are like, it’s well worth packing a small, inexpensive flash bracket in your camera bag. 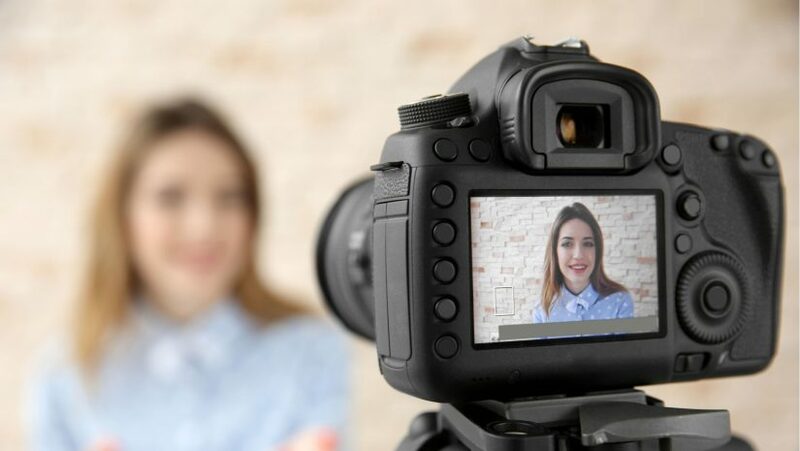 While a microphone adapter isn’t needed to take great photos if you want to be able to record high-quality audio, when you film videos on your smartphone, you’ll need a microphone adapter. 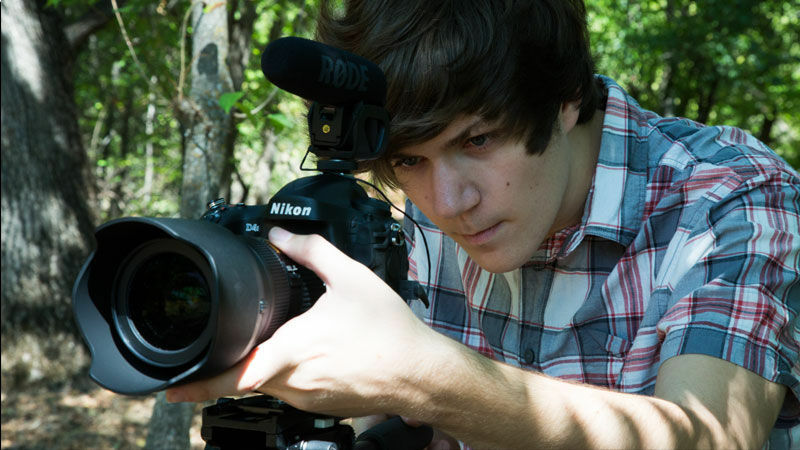 To ensure that you’re able to record high-quality order that will do your videos justice. 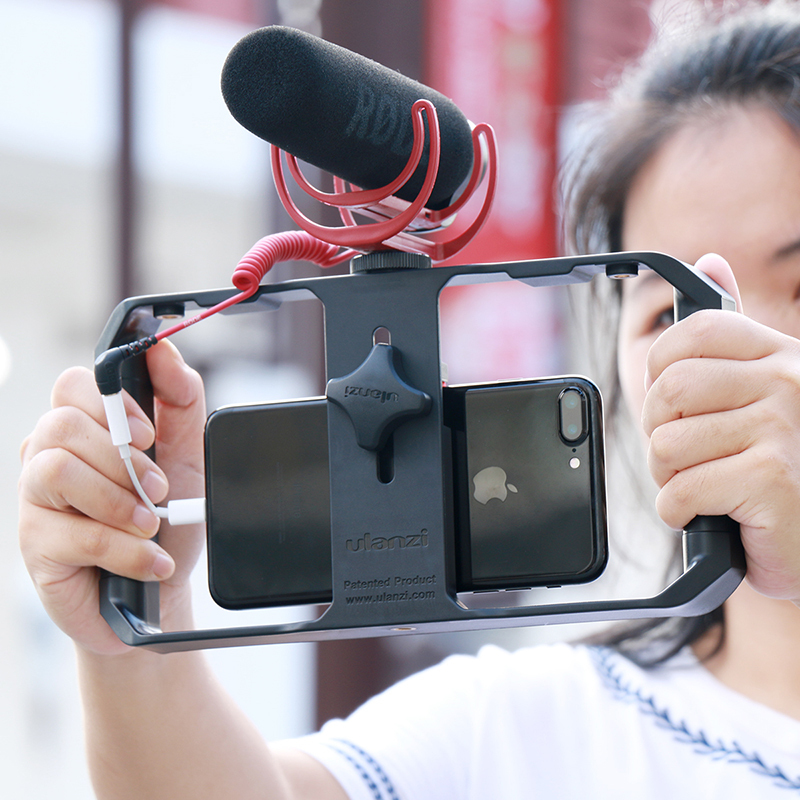 So if you’re not impressed by the sound quality of the videos which you’ve recorded on your smartphone, it’s well worth adding a microphone adapter to your smartphone photography equipment shopping list! So what are you waiting for, if you want to be able to take better photos using your smartphone, make sure to add the three items listed above to your shopping list.